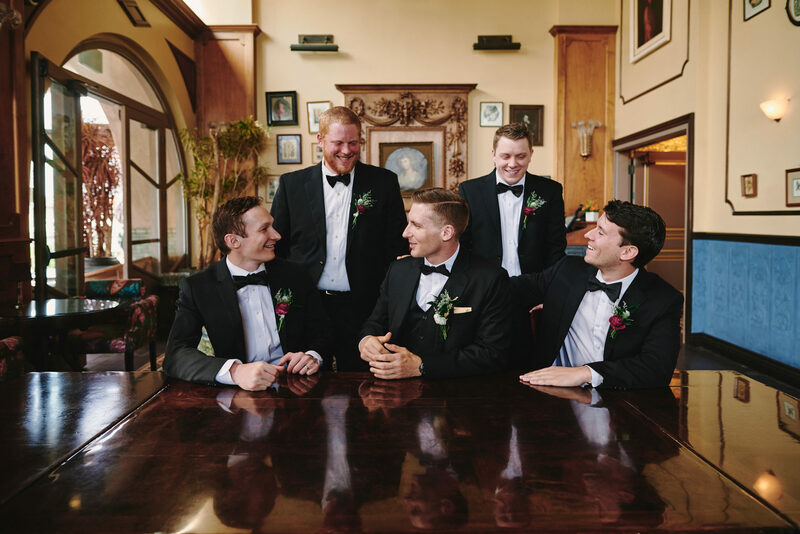 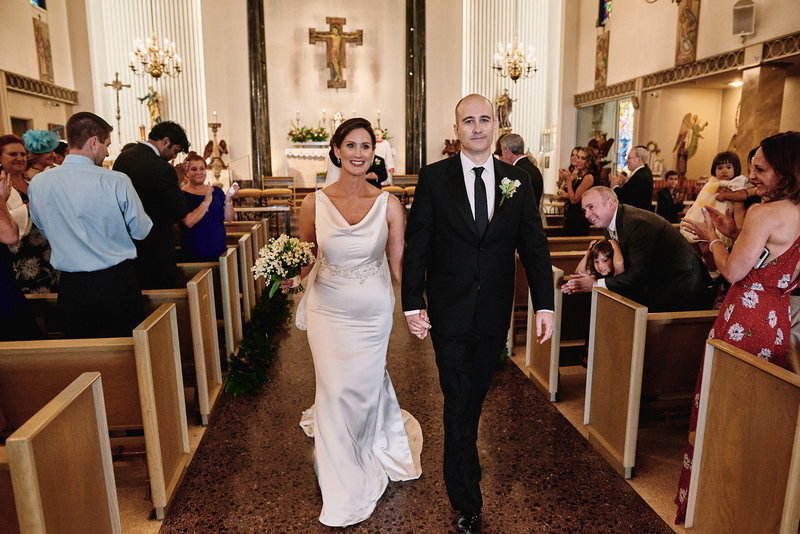 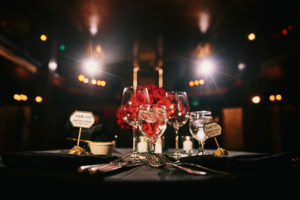 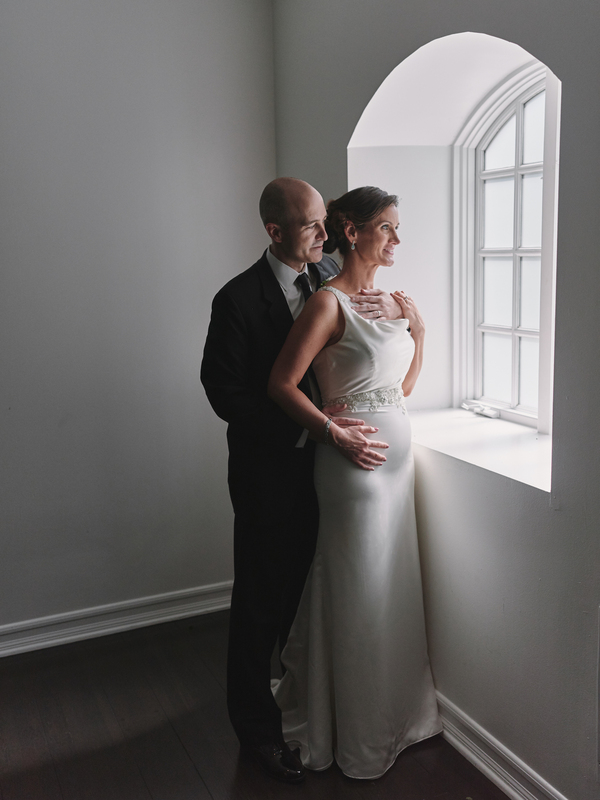 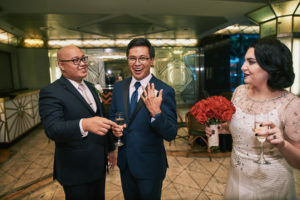 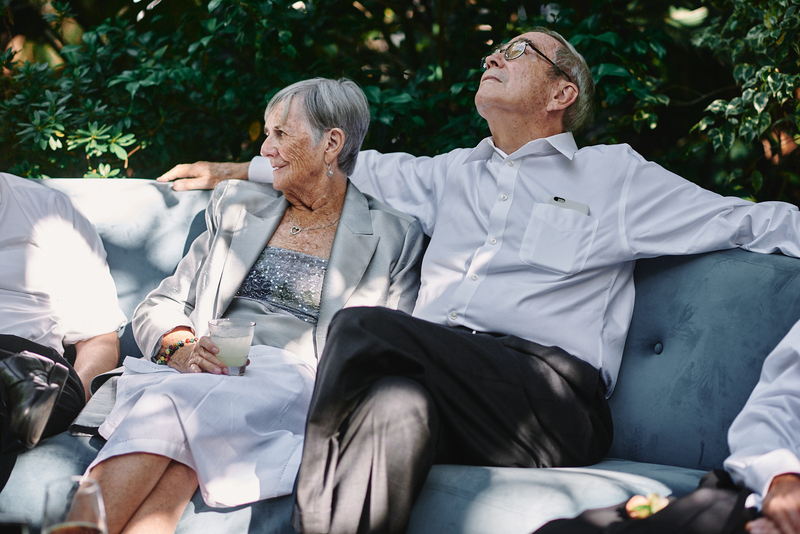 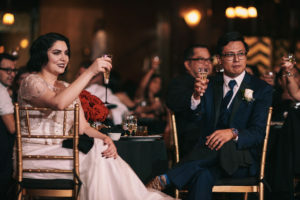 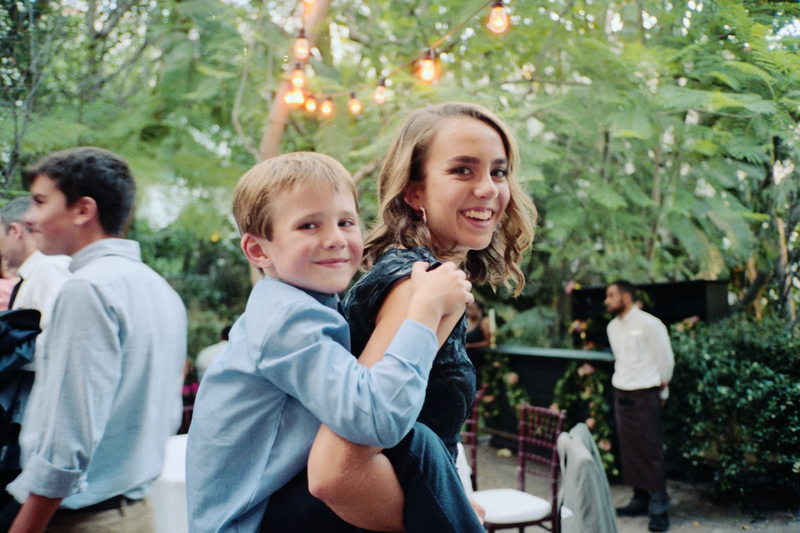 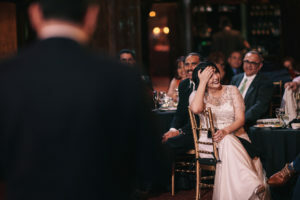 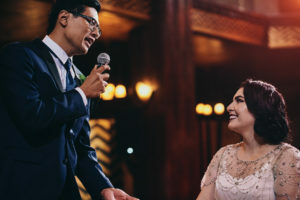 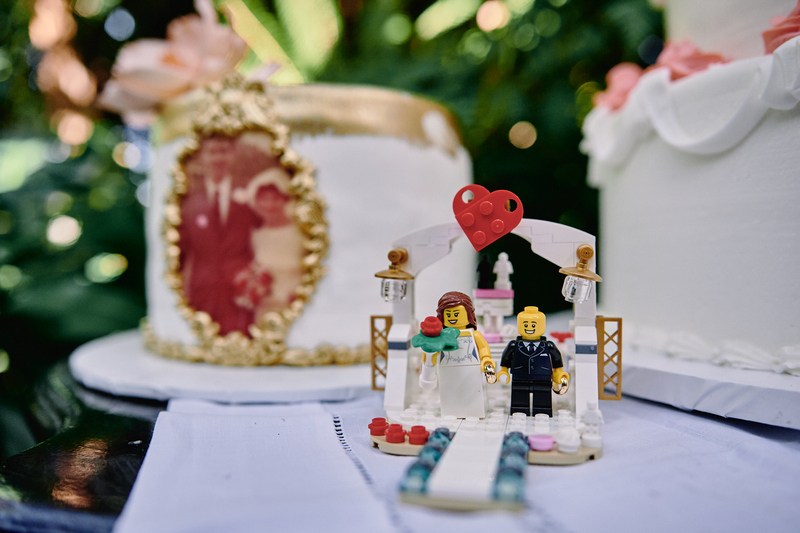 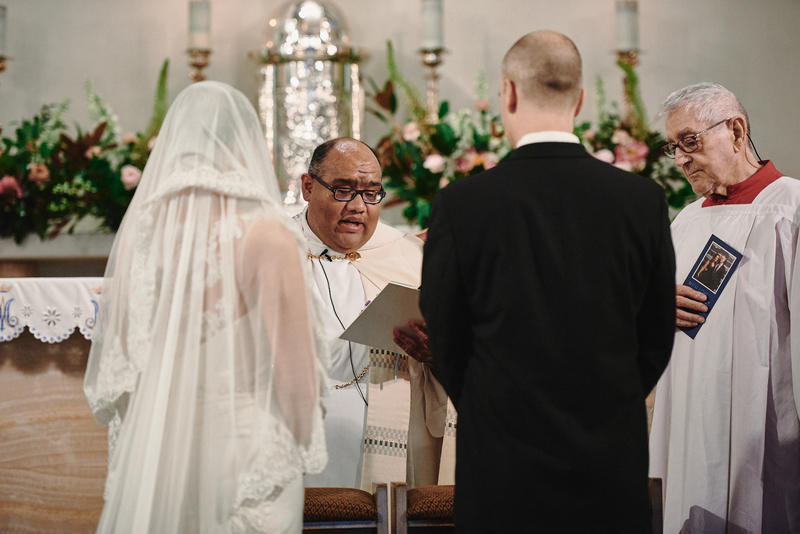 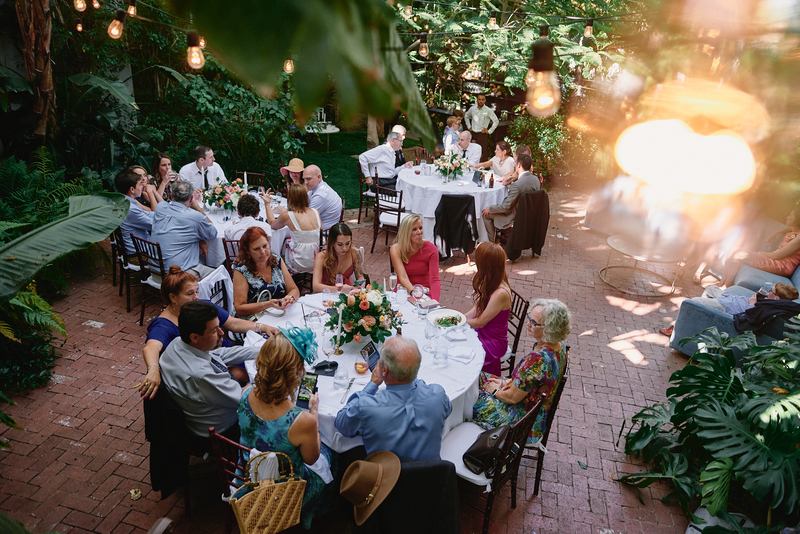 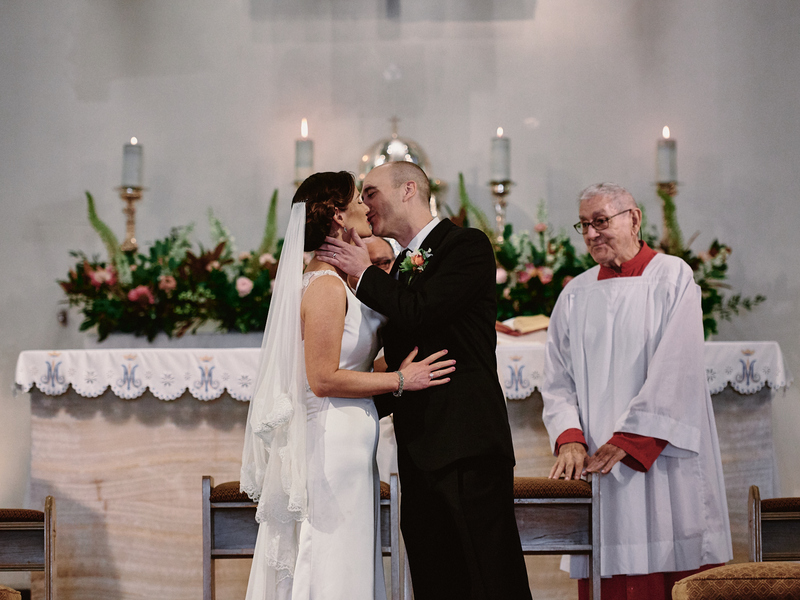 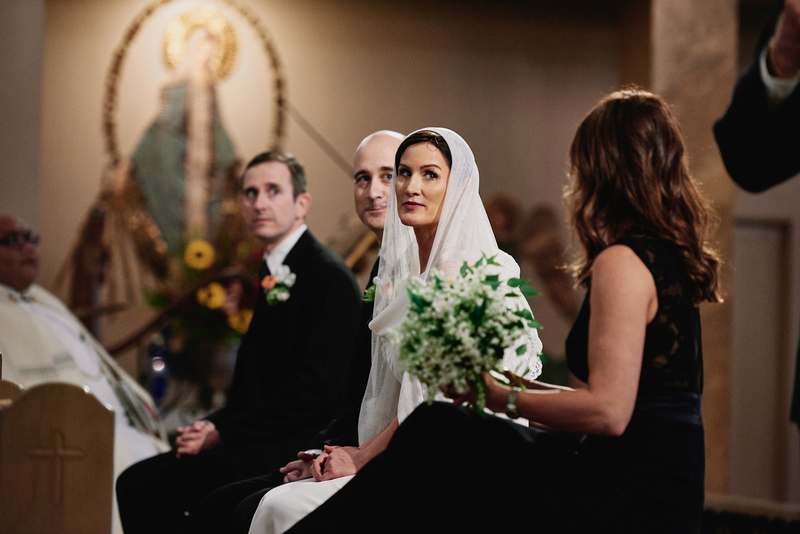 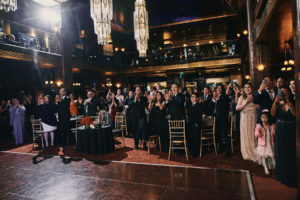 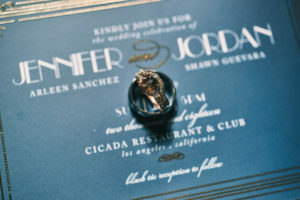 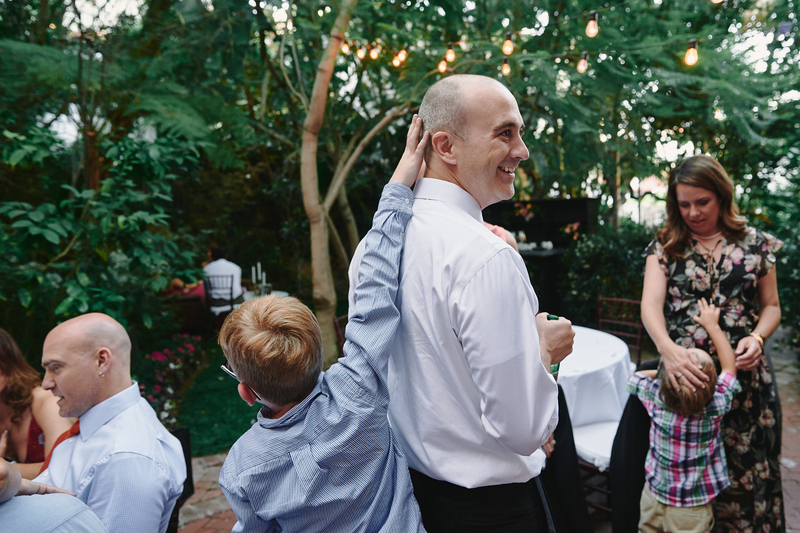 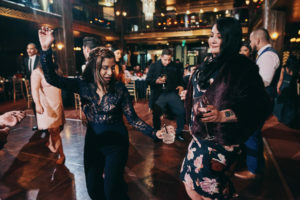 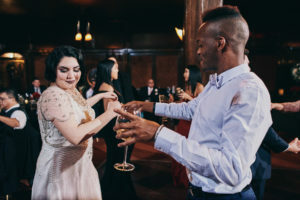 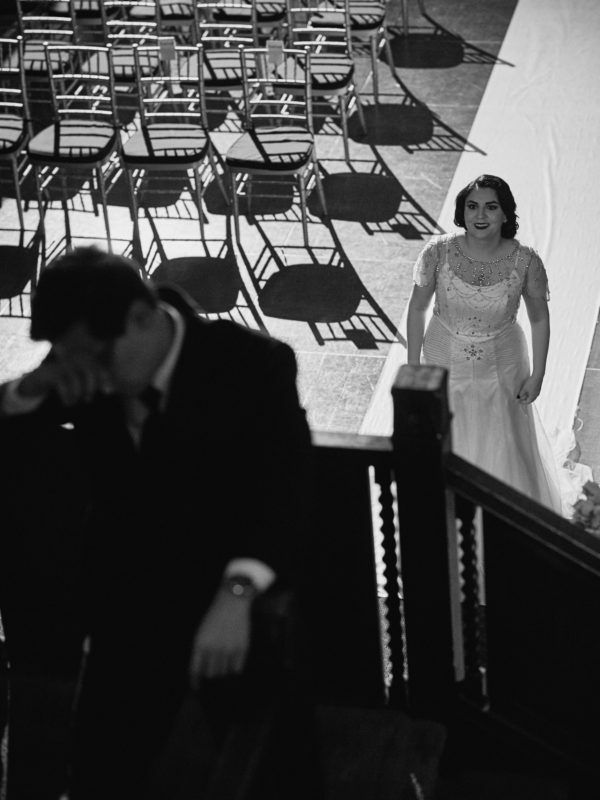 This Cicada Club wedding was one I looked forward to for the longest time! 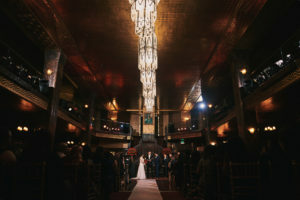 Perhaps due to my New York roots, I am a huge fan of old, historic venues to balance out all of the sunny, outdoor weddings. 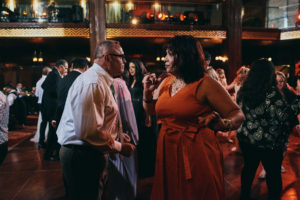 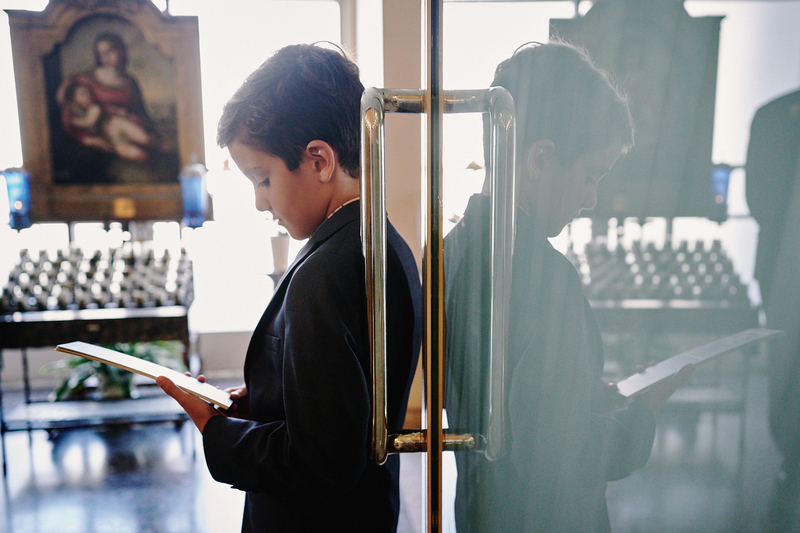 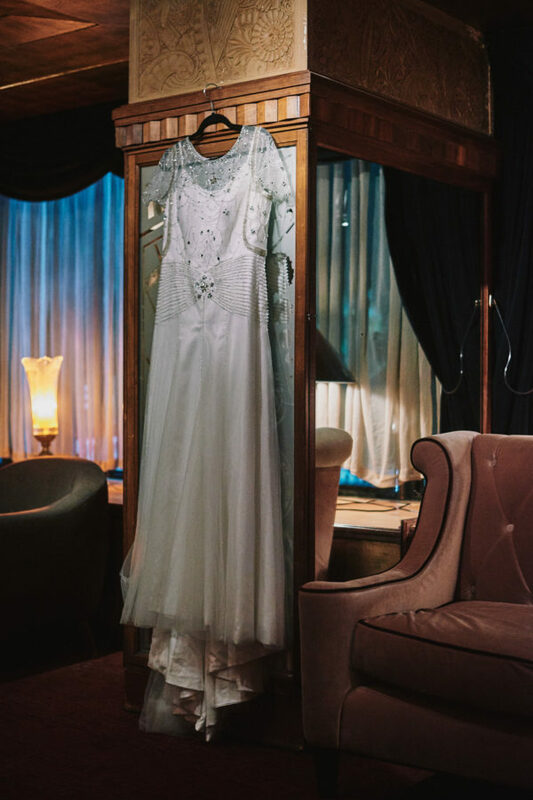 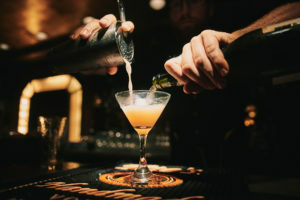 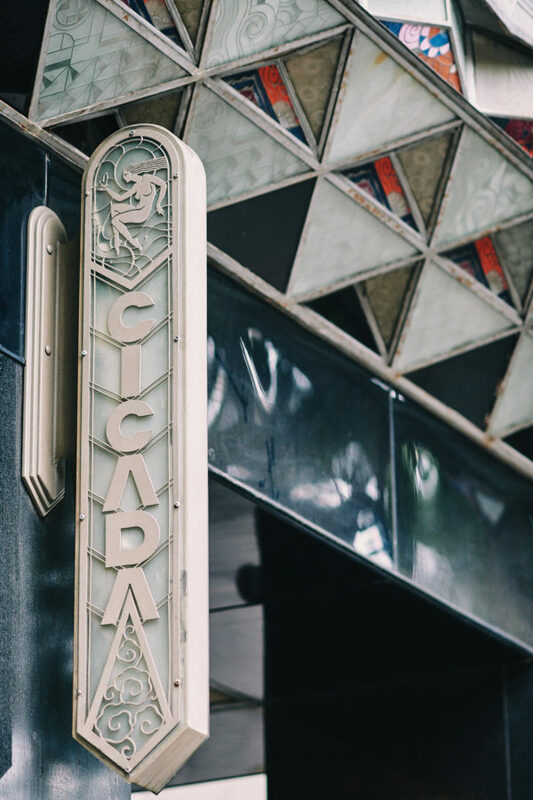 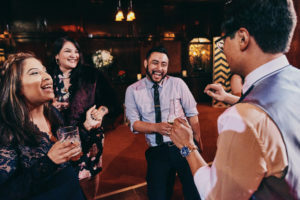 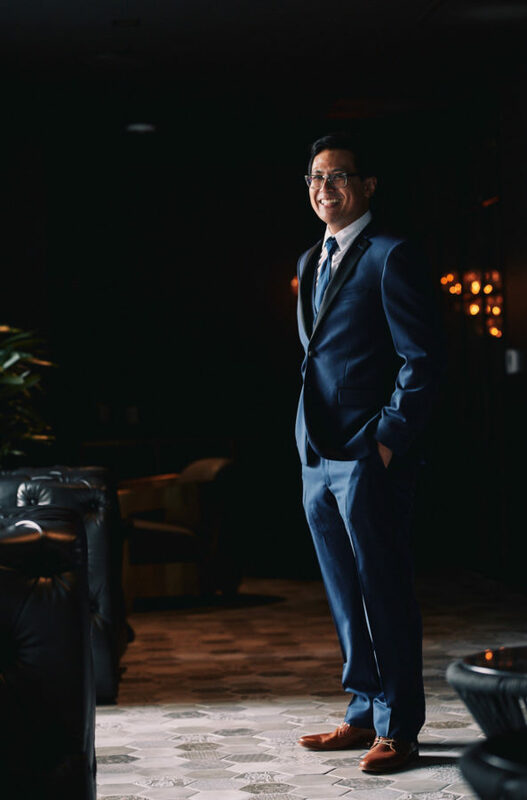 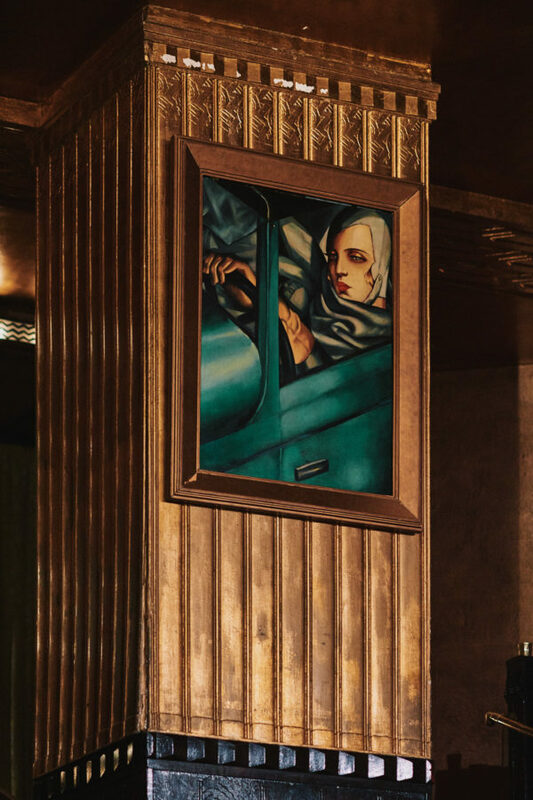 Tucked away in Downtown Los Angeles, the Cicada Club opened its doors in 1928 and is adorned with wood tones, gold accents, and art deco styling. 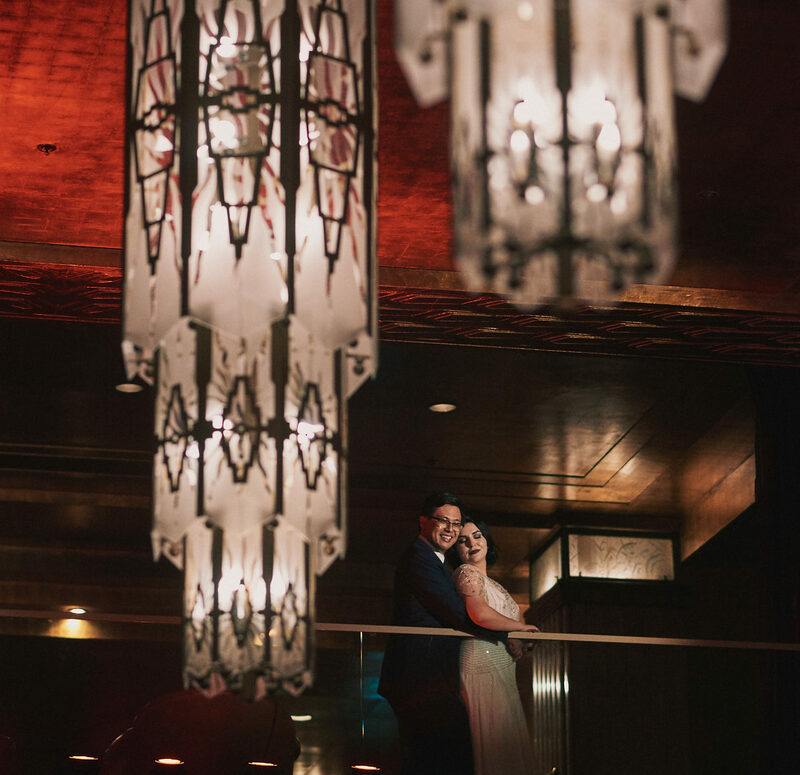 Due to the moody and dim interior, lighting is a challenge and reminds me of a clean slate to work with. 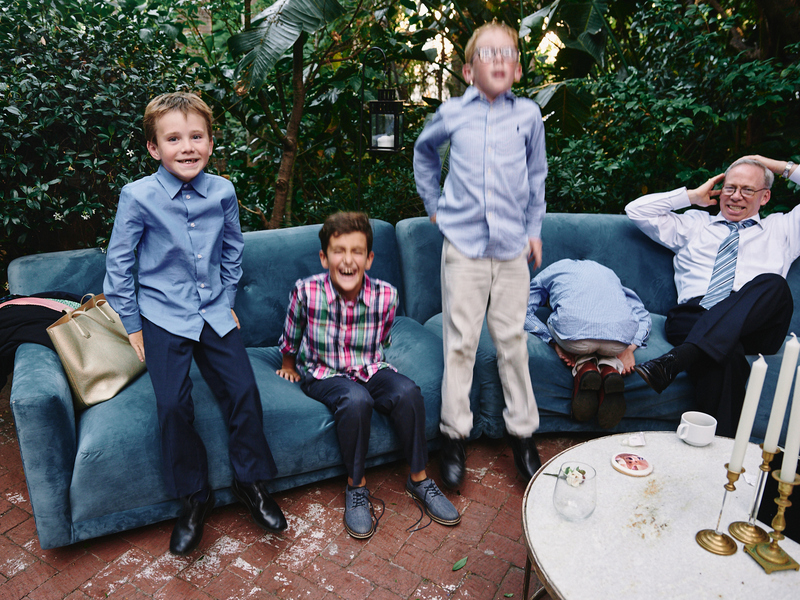 The challenge is almost like setting up in a photo studio. 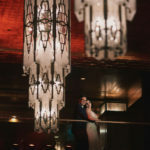 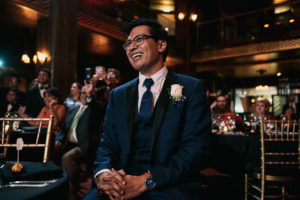 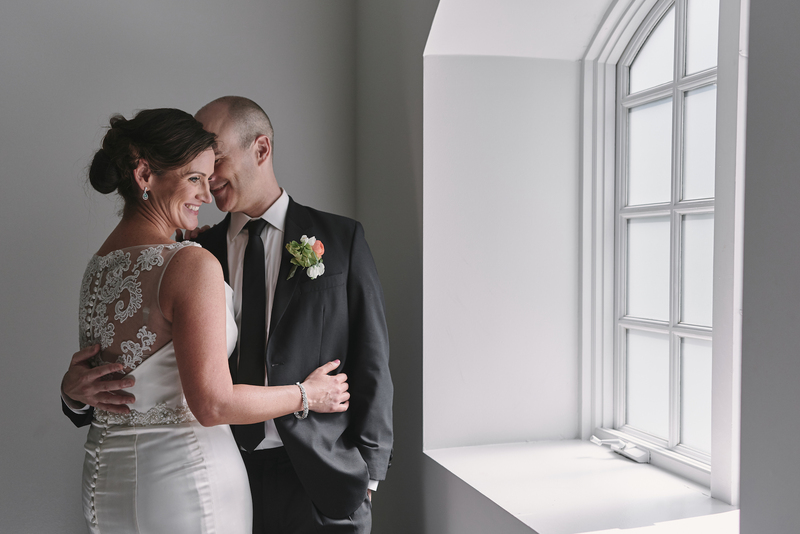 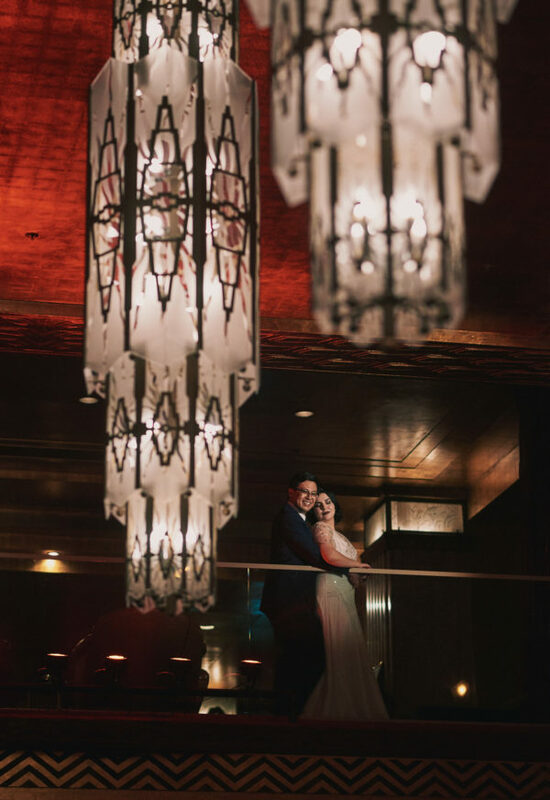 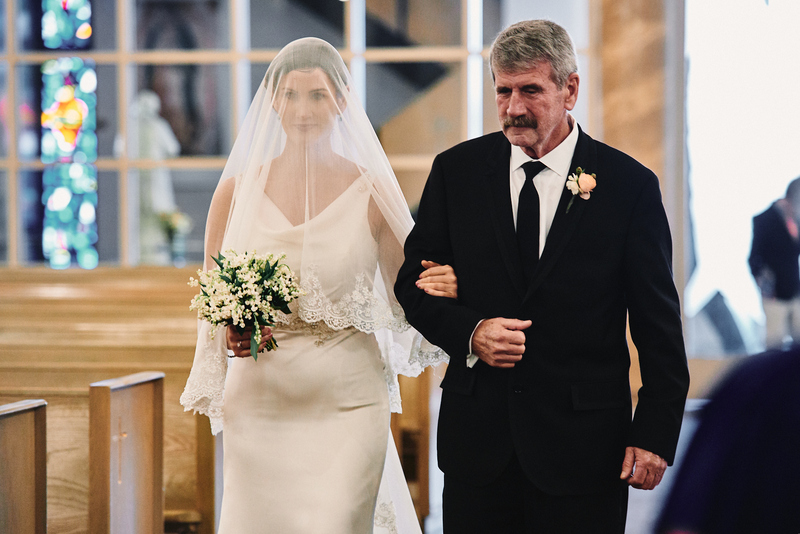 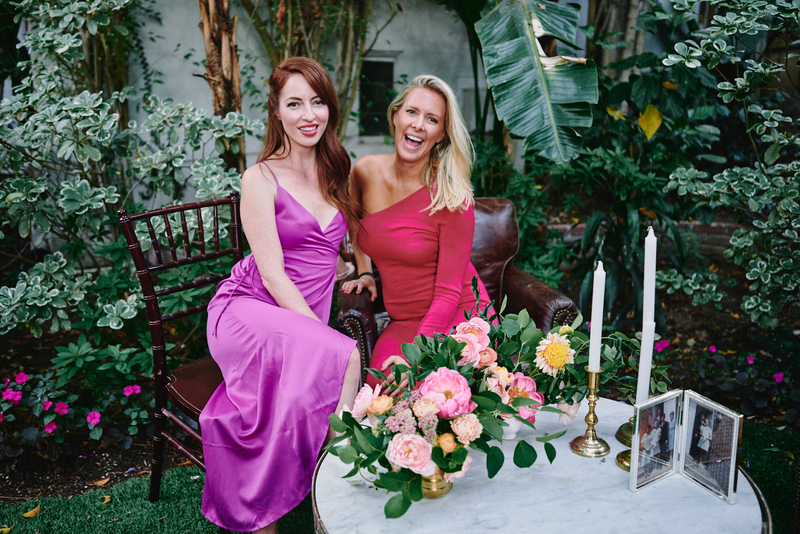 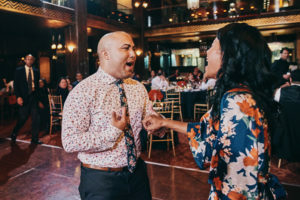 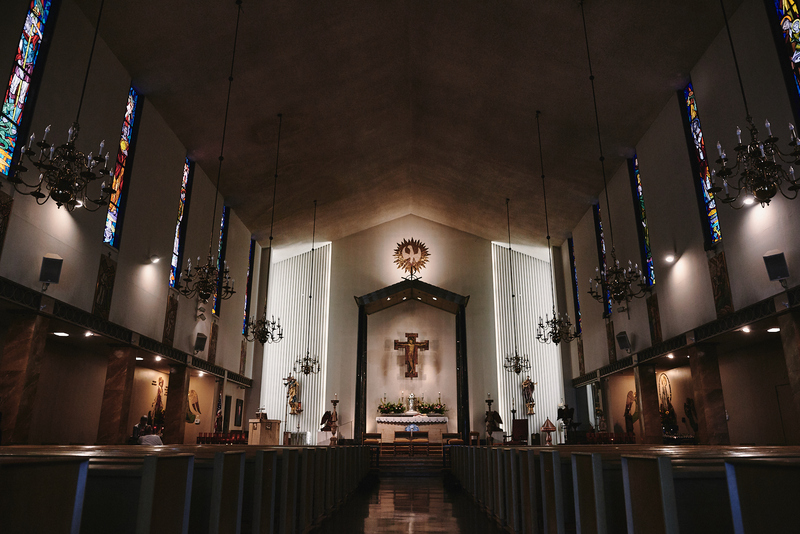 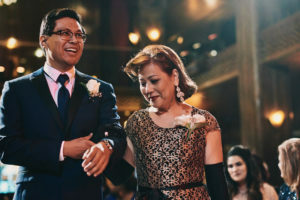 To remain faithful to the styling of Jennifer and Jordan’s wedding, I approached this wedding no different than any other, adding some of my own lighting without overriding the ambience the couple and lighting designers created. 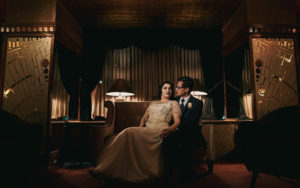 I want couples to look back and see what they remember, not an entirely new scene I created with flash. 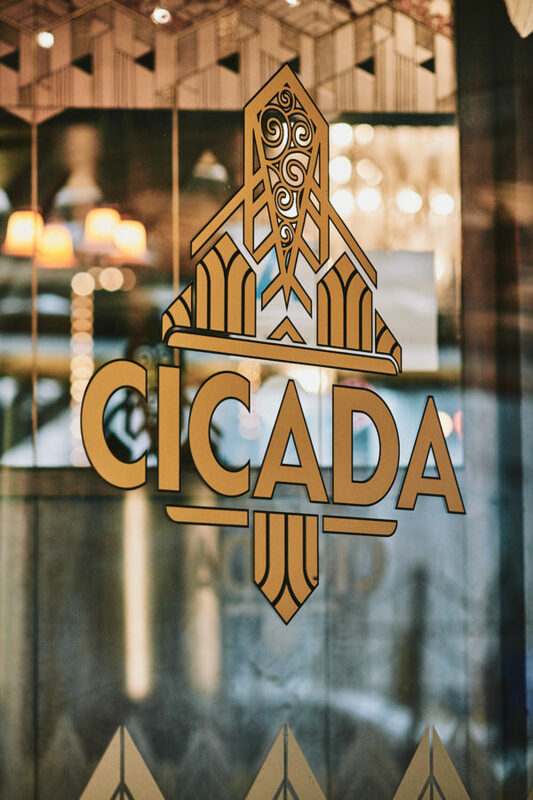 While I’m sure next year holds many amazing weddings at sunset or overlooking the ocean, I also look forward to photographing many more historic interiors like the Cicada Club! 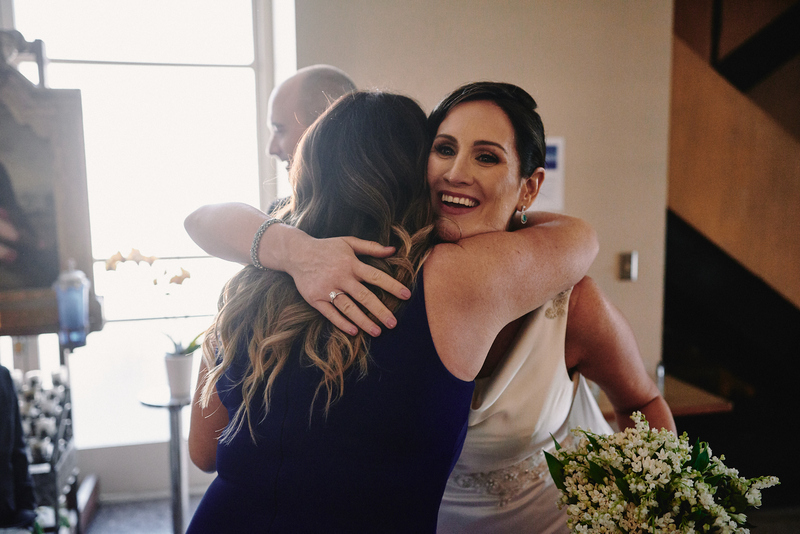 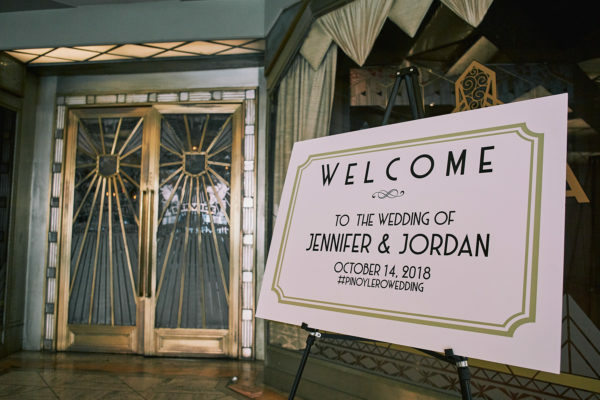 Jenn and Rich wanted to celebrate their wedding in West Hollywood, the city they live in and love. 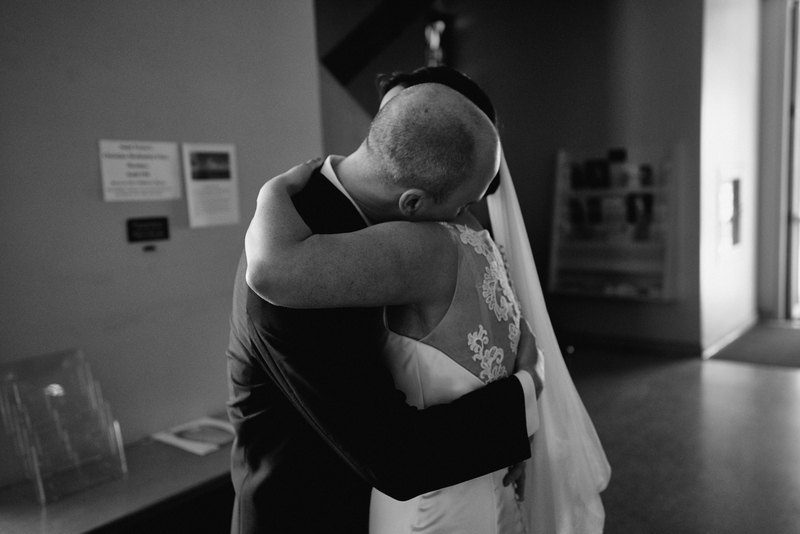 We approached the day in strong photojournalism fashion, passing on “getting ready” photos in favor of documentary and first look at the ceremony site. 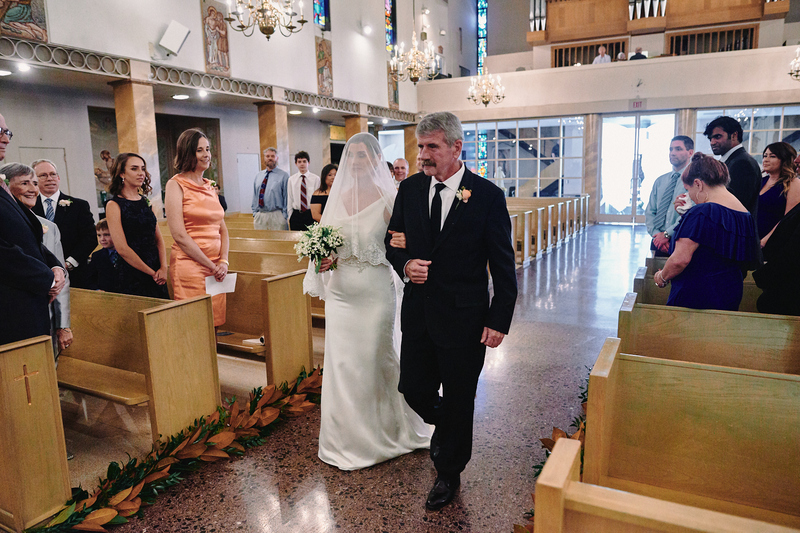 They got married at Saint Victor Catholic Church, one of the friendliest churches I can remember in a long time, with the priests understanding that they and I are all in service of the couple on such a day. 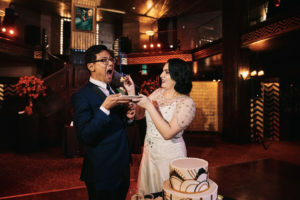 Also, one of the ladies tidying the premises referred to me as such a good-looking photographer and I’m a sucker for compliments! 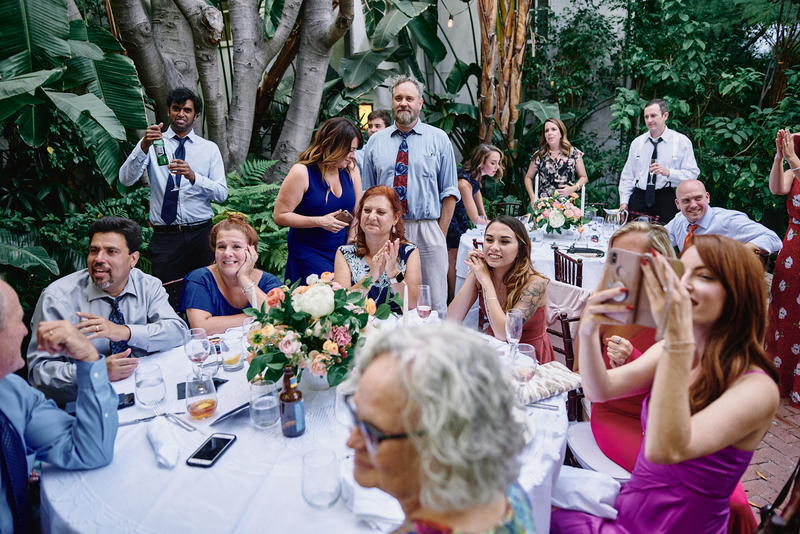 The reception was held just around the corner within walking distance at the iconic Sunset Marquis. 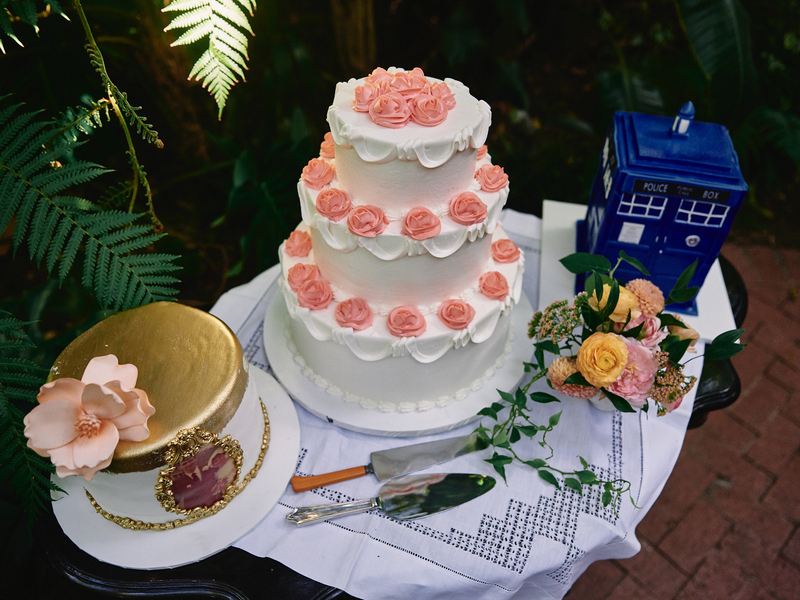 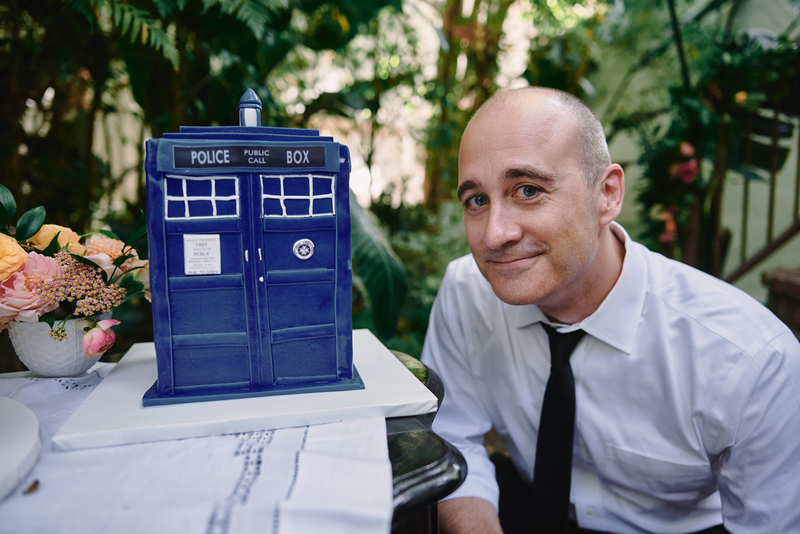 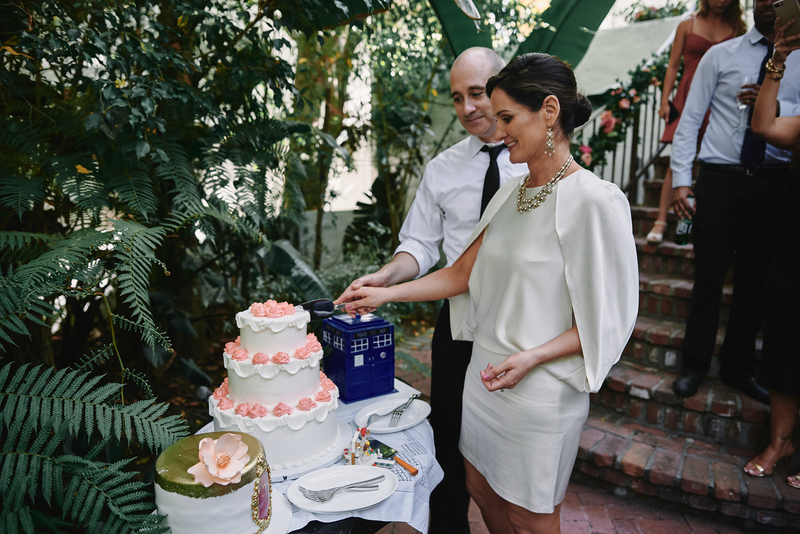 There were three beautiful cakes, one dedicated to the parents of the groom’s 50th anniversary, and one to their Dr. Who fandom, and one to cutting. 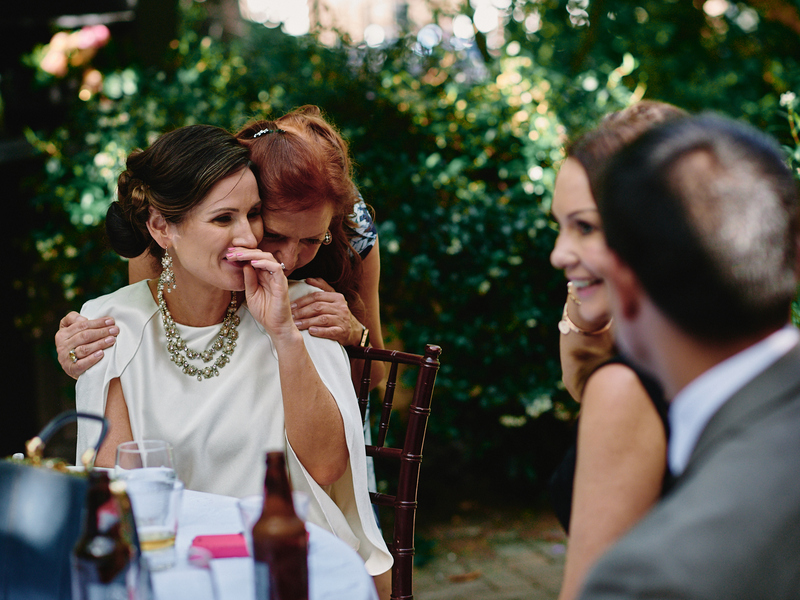 The gathering was with their closest friends and family throughout the afternoon, allowing me to be a fly on the wall and capture many moments, big and small. 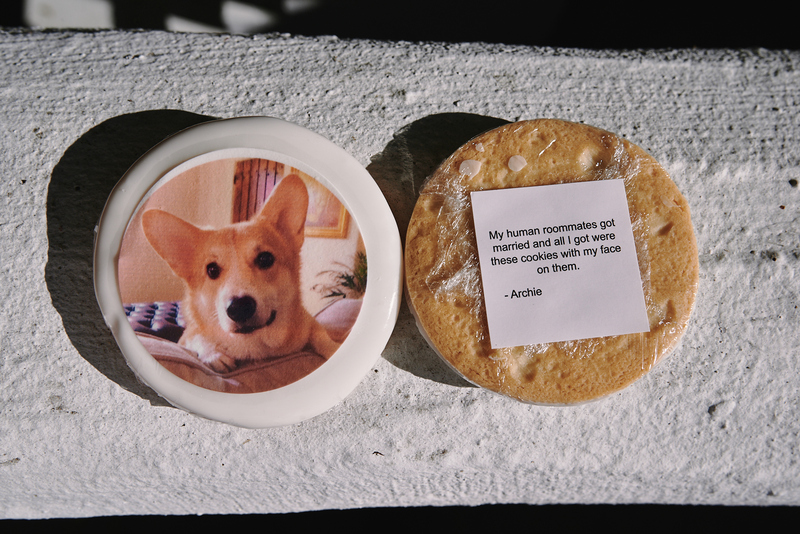 Their corgi Archie could not join them at the venue, but he participated in cookie form! 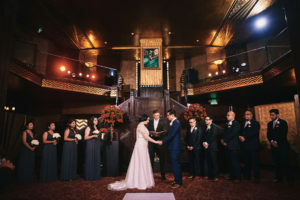 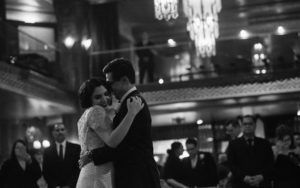 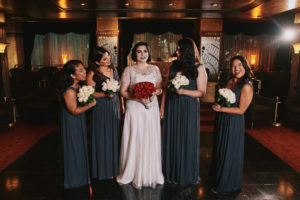 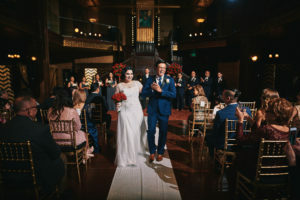 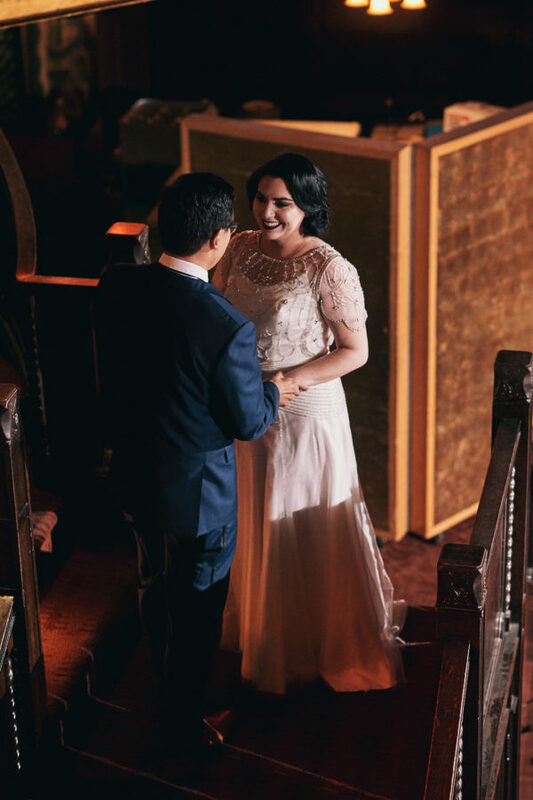 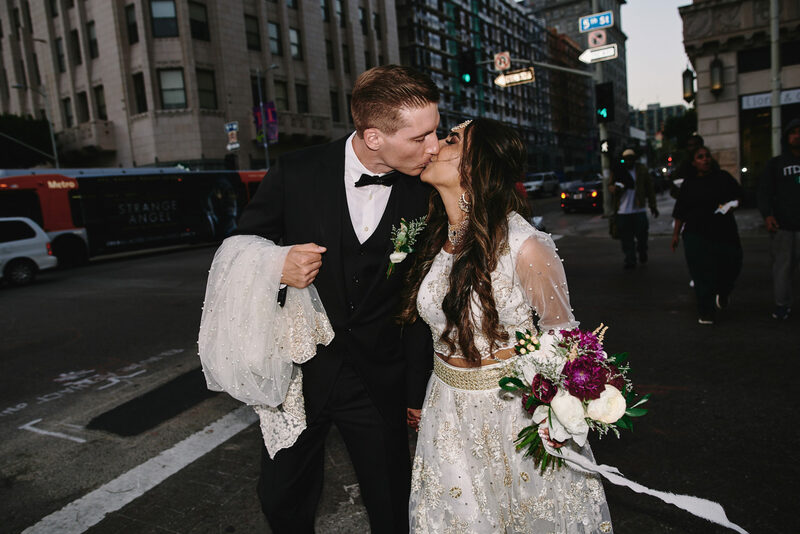 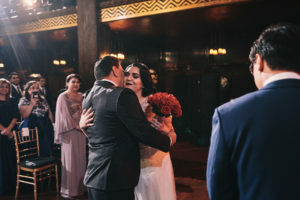 Tuba and Dylan opted to hold their wedding in Downtown Los Angeles at the visually delightful Perch. 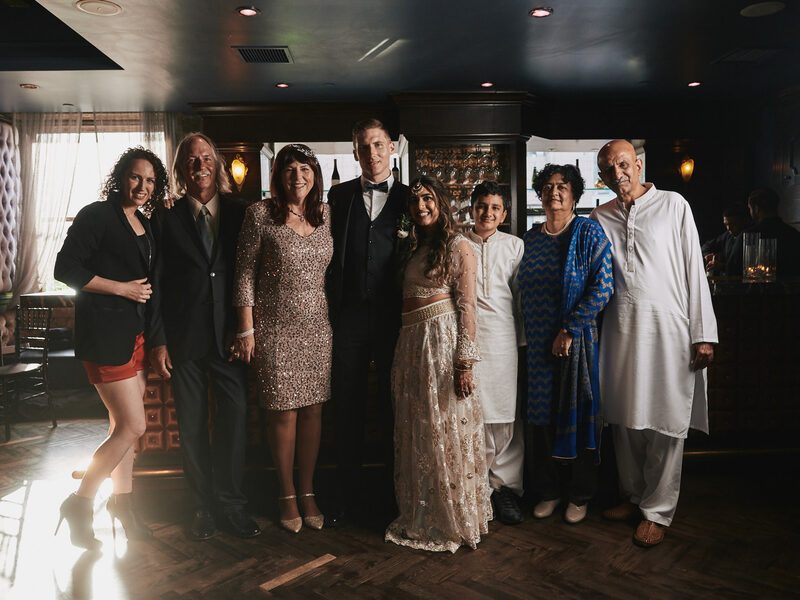 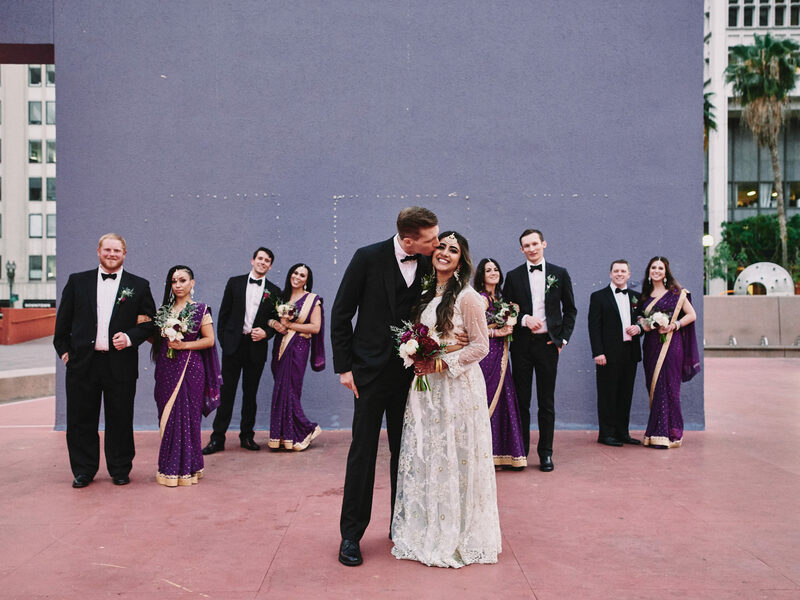 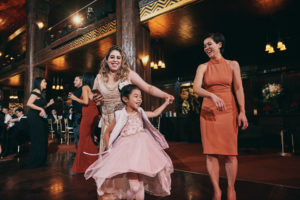 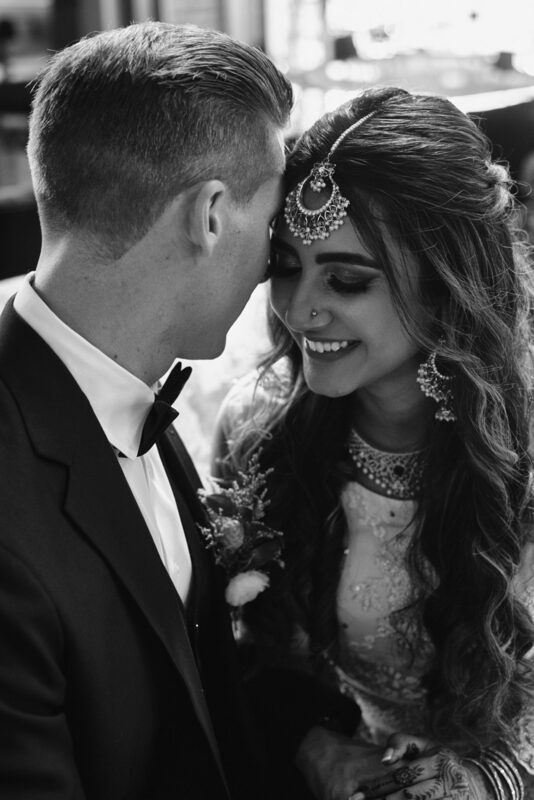 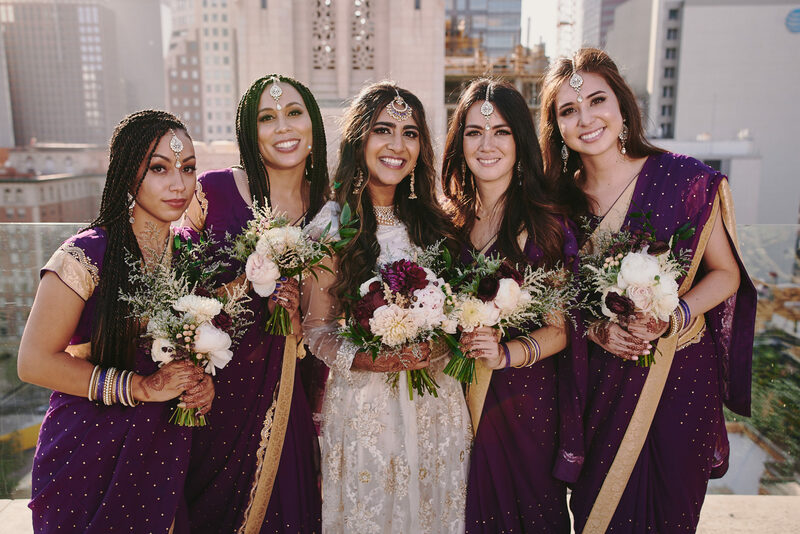 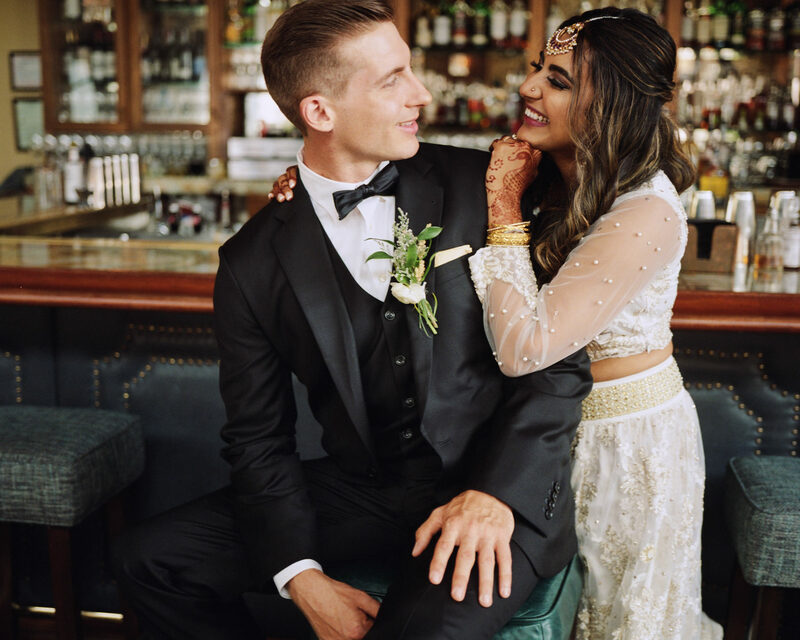 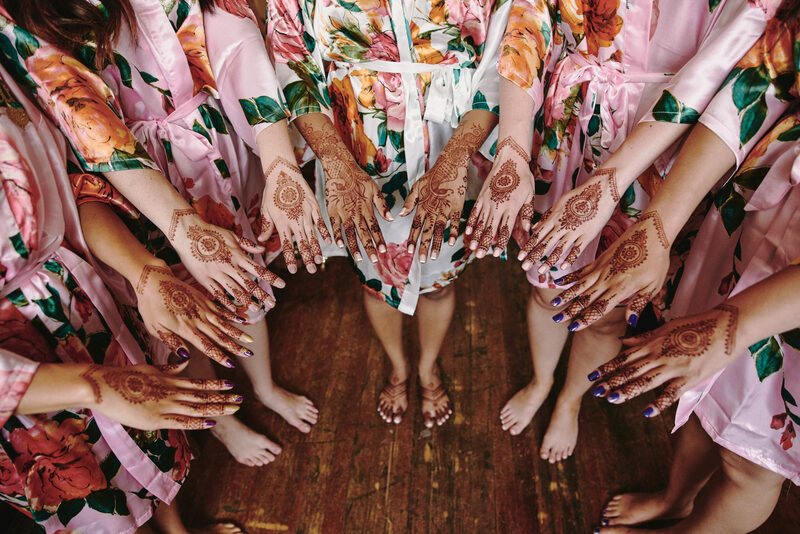 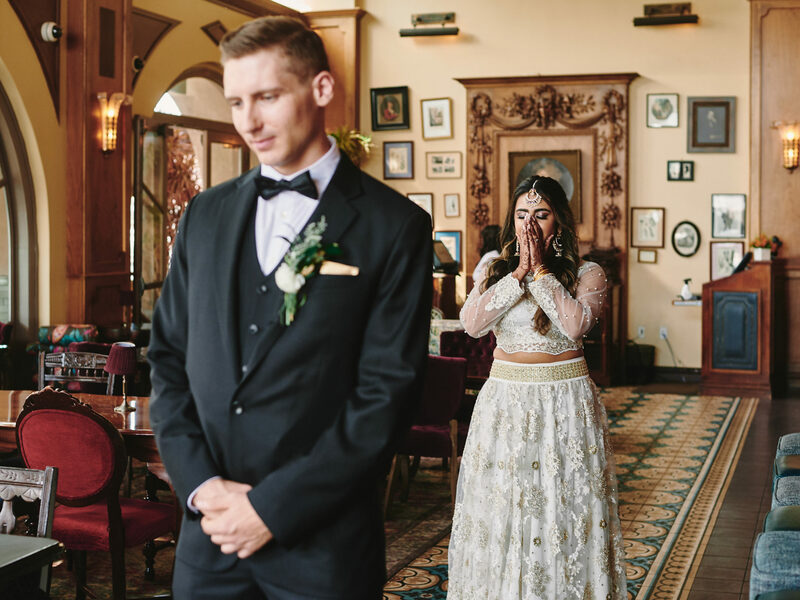 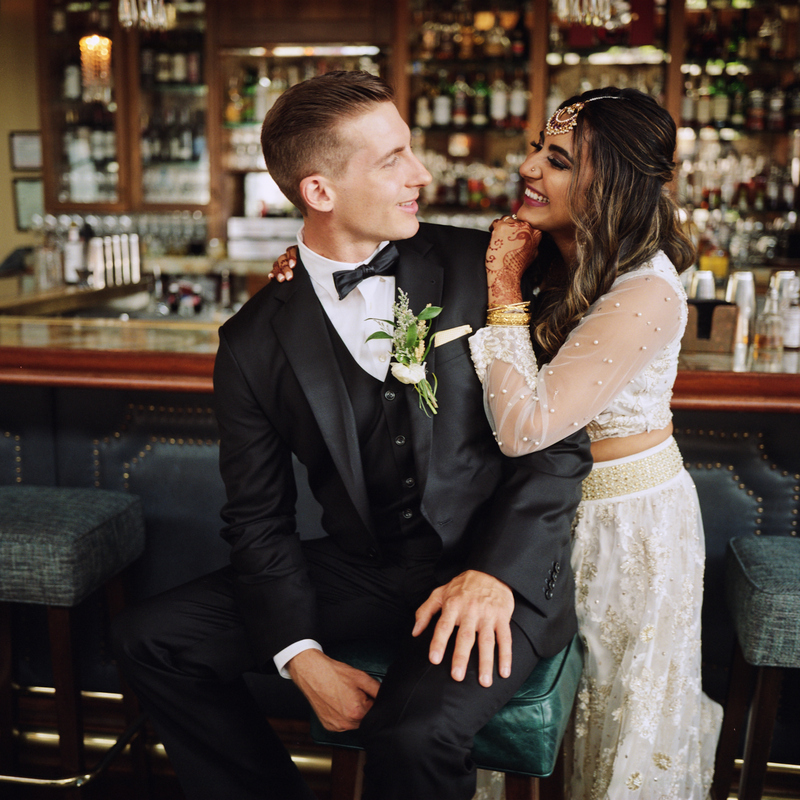 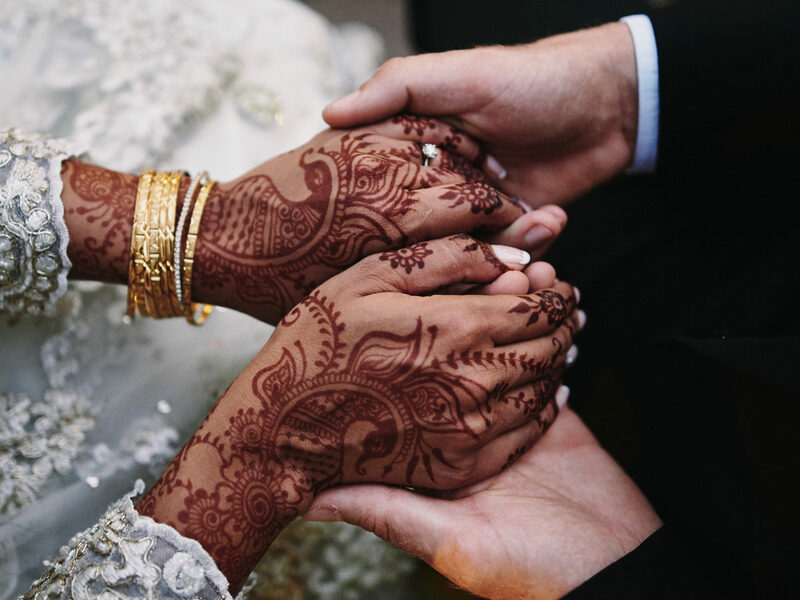 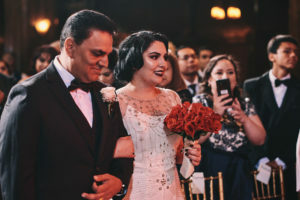 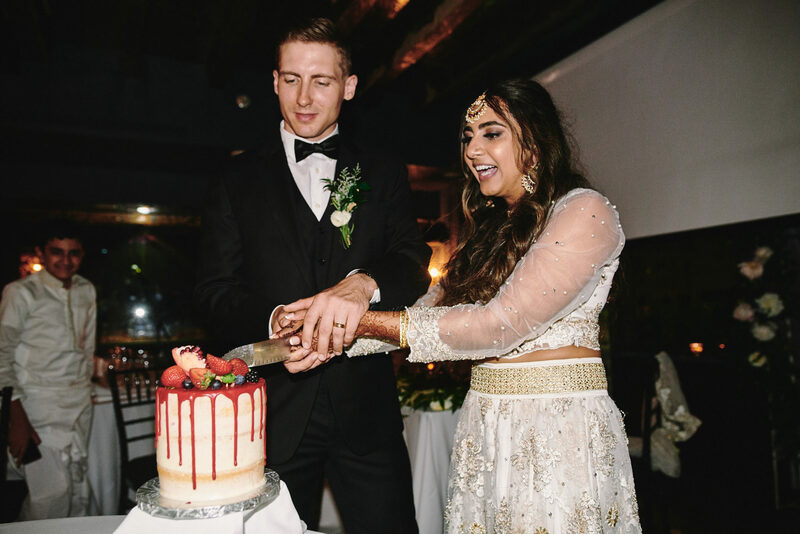 As a photojournalist, the details that resonated most with me were the emotions and personal touches – matching henna for the bridesmaids, two-piece wedding dress, conscious decision to pick a location that added to their guests’ experience. 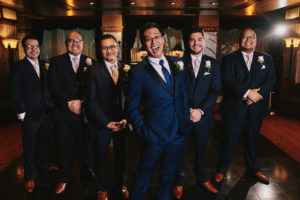 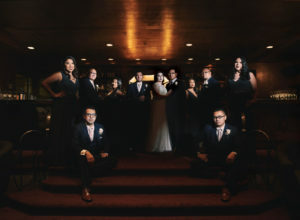 We also took a break from the reception at night to head over to Pershing Square and take some portraits with and without the bridal party.